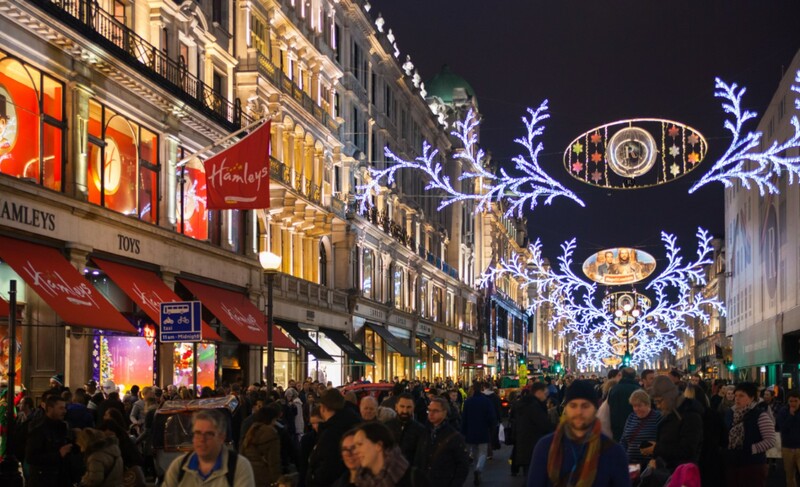 Is Britain dreaming of a plastic Christmas? Our research has discovered over a third of us are going to pay for presents and a fifth plan to put the turkey on a credit card – altogether around 14 million people paying for Christmas on plastic. The average spend per person this Christmas will be £600 – but one in ten of us will spend over £1,000. To meet this cost one in three feel they need to borrow, taking on an average debt of £400 each. Tashema Jackson, money expert at uSwitch.com, says: “Consumers are under enormous amounts of pressure to spend at this time of year, despite many knowing they can’t afford it. Some are even still suffering a financial hangover from last year. “As well as cutting back where possible, there are things consumers can do to help manage their money better. “Shoppers who can clear their balance in full each month can take advantage of a cashback credit card and make a little back with every purchase. “Those unable to clear their balance can benefit from some breathing space with a 0% purchase card. These offer up to 27 months of interest-free spending– but make sure to pay back at least the minimum amount each month and put aside enough to clear the full balance when the introductory rate ends. The best cards for Christmas spending – Take a look at credit cards suitable for spending: cards with interest free periods, cards that offer cashback and cards that offer reward points from retailers. The best cashback credit cards – You can earn back money as you spend with a cashback card, with the right credit card you could get as much as 5% back. The best 0% purchase cards – Using a 0% purchase card can help spread the cost of Christmas, as you can borrow money interest free for more than two years. The best 0% balance transfer cards – Balance transfer cards let you postpone paying interest on your existing credit card debts, the market leaders let you do this for over three years. Christmas was better before credit cards. You only bought what you could afford. How people have been fooled by easy credit to fuel capitalism. The sad thing is most Christmas goods are chucked away within weeks if not days. But the capitalist are sunning themselves in the Med whilst teh suckers have teh credit card debt. Human nature is flawed. I have never paid a penny to a credit card company in interest or anything else but I benefit form points on Tesco card spend.